My Workers Comp Claim Was Denied: Whats The Law? The question that was recently posed to me was regarding denied workers compensation claims. Claims made for gradual work-related illnesses like cancer, heart attacks, and Carpal Tunnel Syndrome are rejected most of the time. Even claims for blatant workplace injuries resulting from falls, machinery malfunctions, and other work-related accidents that occur daily in New York are rejected at a very high rate. Why are the workers claims made on such injuries rejected so often? The reason is that it’s very easy for a workers compensation insurance adjuster to decide and convince the worker that the injury is not work related or the compensation desired does not fit the bill. Doctors can often make mistakes as well in the way they portray your injury in relationship to the workplace. Often, the application that one submitted has issues in itself and due to these inherit issues it will therefore get rejected. Hiring a workers compensation lawyer from the beginning would have been the best bet but now that the claim has been denied it’s time for a legal hearing. At this point the worker will have a chance to prove their case to the doctor, to the insurance adjuster and to the Administrative Law judge. Generally they will try to offer a very conservative settlement for whatever hardships and expenses one had to endure. That is exactly why it is so important to hire an attorney for this legal hearing. If you would like to learn more about our workers laws here in the city of New York we would like to invite you to read this informative Workers Compensation resource. 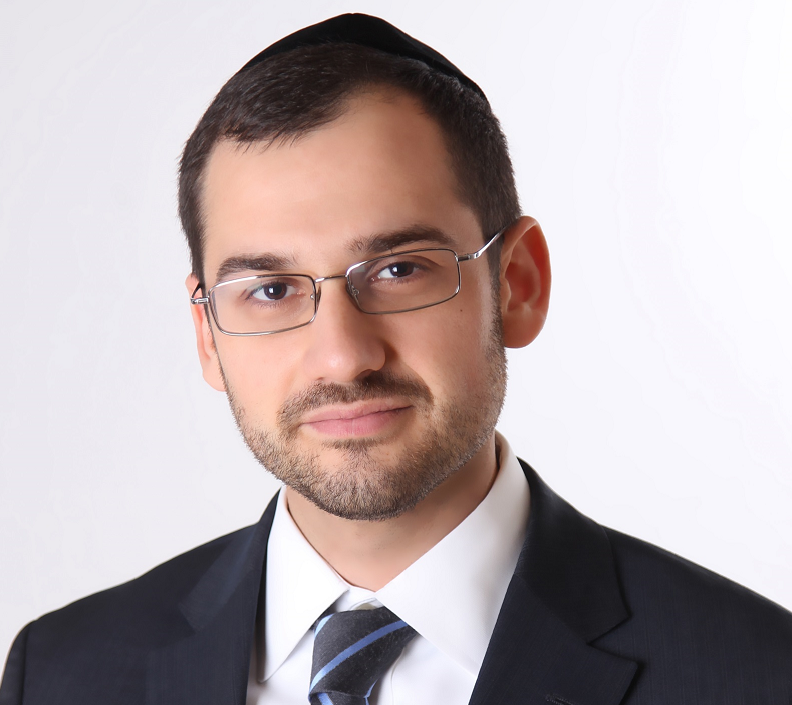 Alex Shulman is a Workers Compensation & Social Security Disability Attorney in the Brooklyn, NYC area. Alex’s informative writings on Workers & Disability law are published and revered across the New York region.